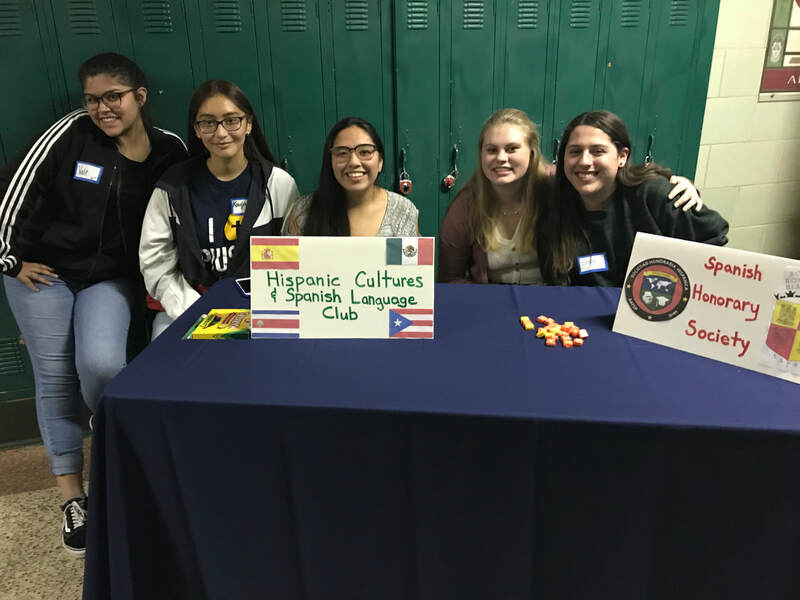 ​The best way to know Pius XI Catholic High School is to experience Pius XI Catholic High School. ​Throughout the year, our Admissions staff welcomes you to join us for in-school visits, open houses, and other events intended to help make informed education decisions. 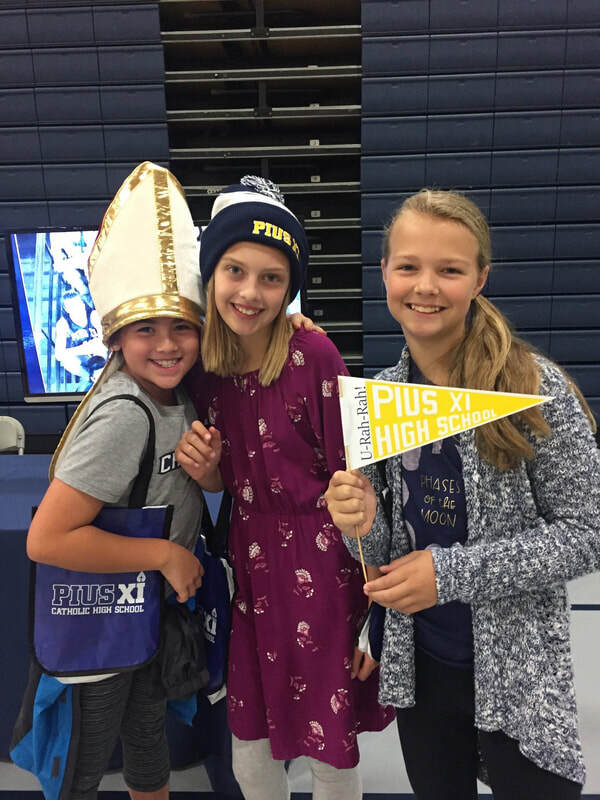 If you would like more information about Pius XI, please contact the Office of Admissions: admissions@piusxi.org. Spring Semester Shadow Dates are now available. Shadow days are open to ALL 7th grade students and 8th grade students who have been admitted into the class of 2023. 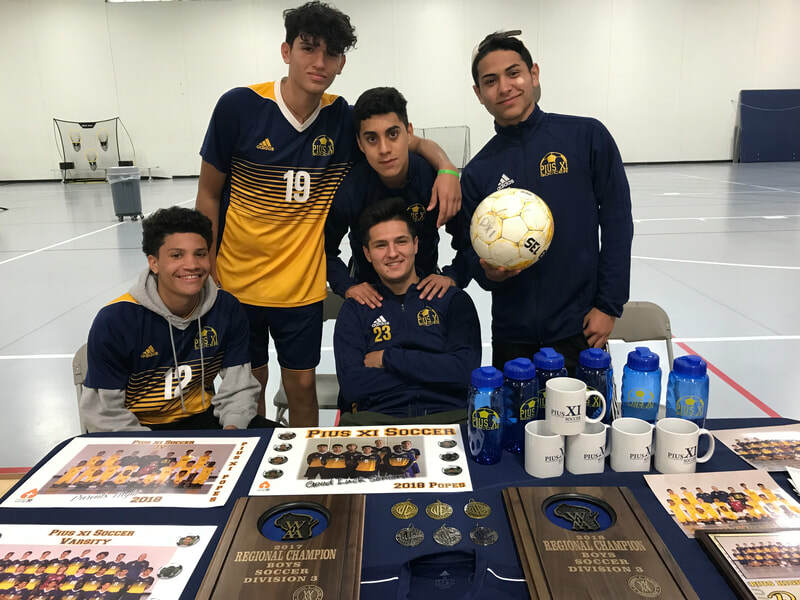 Shadow days include a visit to four classes, a brief tour of the Pius XI Field House and Performing Arts Center, and a pizza lunch. Student drop off is between 7:15 - 7:45 am; pick-up is 12:30 pm. 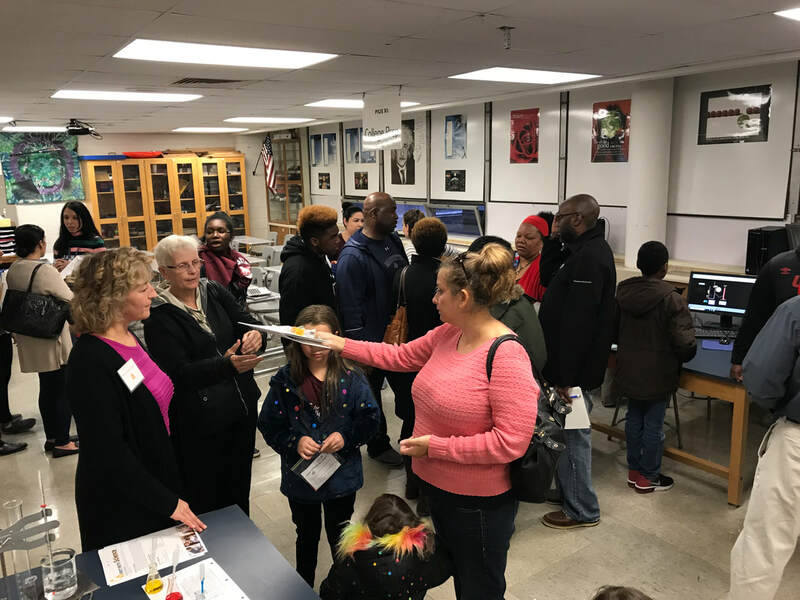 ​If you have questions regarding shadow days or are interested in a private tour, please contact Angela Mullooly at 414-290-8146 or amullooly@piusxi.org. Prospective transfer students should have a parent call 414-290-8146 to inquire about a shadow day or tour.